The Utah Animal Adoption Center (UAAC) is a non-euthanizing animal shelter that rescues and finds homes for an average of 1,000 dogs and cats each year. UAAC has been dedicated to reducing the tragedies of pet overpopulation, the euthanasia of healthy adoptable pets, and ending animal suffering since 1983. Their facility is located on a beautiful 3.5. acre sanctuary next to the Jordan River Parkway Trail. Their dogs enjoy indoor/outdoor kennels and three large fenced areas where they can safely socialize and play. Their cats live communally in a large room where they can interact and relax on abundant cat trees and towers. Their cats also have access to an outdoor enclosure with climbing trellises and an elevated walkway. Utah Friends of Basset Hounds, Inc., a federally recognized 501(c)(3) public charity, is a basset hound rescue group who provides veterinary care, food, shelter and support to basset hounds needing assistance in Utah. They treat these animals with care and respect. 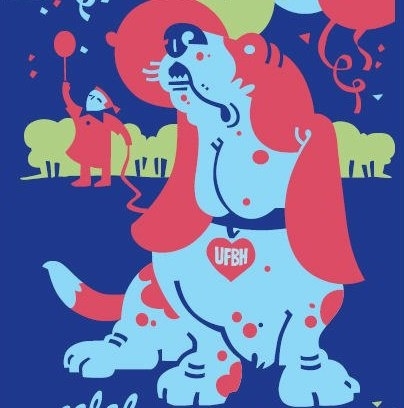 UFBH makes decisions based on compassion and with concern for the quality of life of each individual basset hound. They place basset hounds in their care into foster homes and permanent homes with consideration to personality, behavior, and special needs. They provide continuing support to adoptive families throughout the lifetime of the dogs. 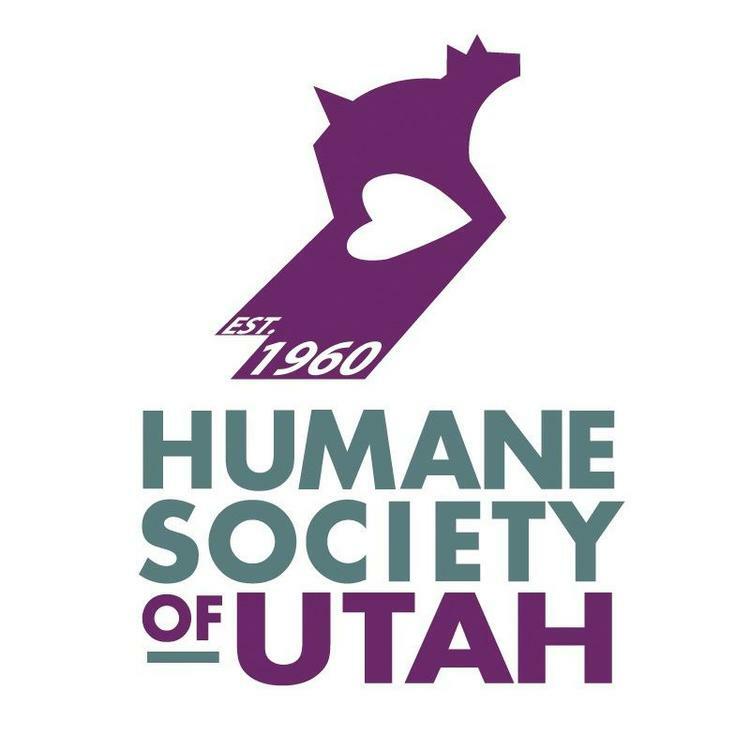 The Humane Society of Utah recognizes that the key to reducing the euthanasia of pets in Utah is through controlling the pet population. In 2014, over 10,400 dogs and cats were spayed/neutered by their veterinarians – 3,755 of which were owner requested. The HSU Clinic also administered over 84,000 vaccinations to ensure the health of both shelter animals and owned pets in the community.